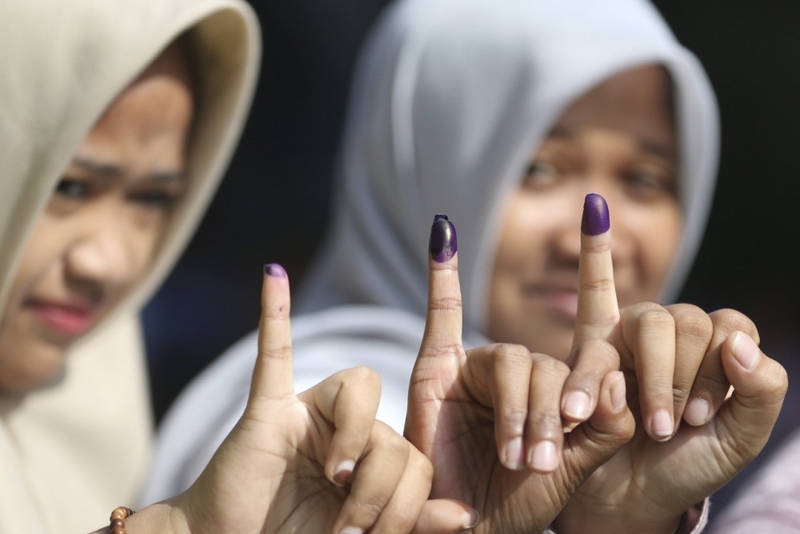 In April 2019, up to 193 million eligible voters in Indonesia will head to the polls. Surprisingly, this figure topping up the whole big number of almost two billion voters in 50 countries around the world to the polls this year to elect their leaders. Thus when it comes to the Indonesian election, here is what you should know about one of the biggest electoral moments in the world! 1. The elections represent the single largest election day in the world. According to the KPU, 192.8 million voters are eligible to cast their vote in one of 809,500 polling stations scattered across the archipelago. 2. This will be the first time ever that legislative and presidential elections are held on the same day. 3. The 2019 election will be a rematch between incumbent President Joko “Jokowi” Widodo and Prabowo Subianto, in which the two have already faced off in the bitterly-fought 2014 elections. 4. According to Tim Mann from The University of Melbourne (Pursuit Website), incredibly, more than 300,000 candidates are now campaigning, competing for 20,528 seats in Indonesia’s 34 provinces and more than 500 districts and municipalities. 5. 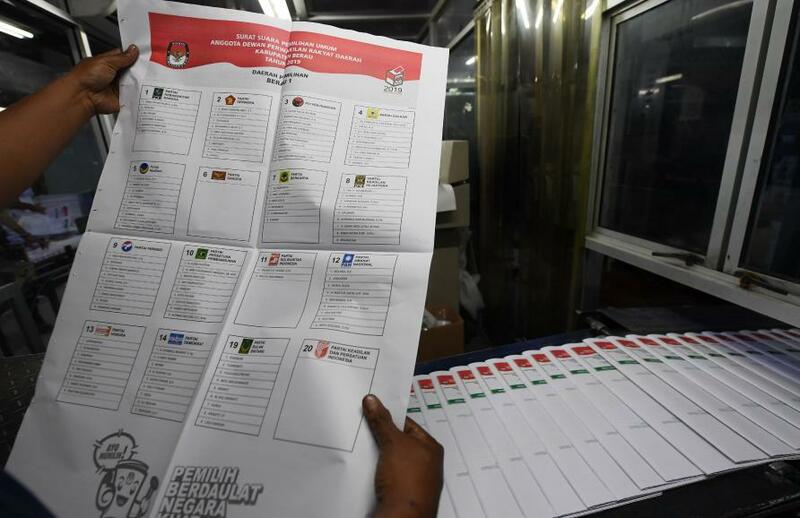 When Indonesian voters head to the polls on 17 April, they will be presented with five different ballot papers: grey for the president and vice president, yellow for the People’s Representative Council (DPR), red for the Regional Representative Council (DPD), blue for the relevant provincial legislature (DPRD provinsi), and green for the relevant district or municipal legislature (DPRD kabupaten or kota). 6. Indonesian voters will be electing public officials at five different levels of public office. They will be expected to choose from 250 to 450 candidates in the electoral district in which they vote. 7. About 40 per cent of eligible voters are millennials aged 17 to 35 years old. And many of them will be voting for the first time. So the new millennial vote is considered the key to victory. 8. According to Indonesia’s electoral regulations, to be eligible to compete, political parties must have at least 30 per cent women candidates. The introduction of quotas for women candidates has seen women’s representation climb significantly from just nine per cent in the first democratic elections held after the fall of Soeharto in 1999. 9. As Indonesia is one of the largest social media markets in the world as well as has the fourth-highest number of Facebook users in the world, at 130 million, and also ranks highly for Twitter, Instagram, WhatsApp and Line, few steps have been taken to tackle the spread of misinformation in the country. 10. The scale of Indonesia’s election, make the world’s largest single election day one to watch in 2019.